If you love trees and plants, and you like working outdoors – then being an arborist might be the perfect career for you. If you’ve already talked to your friends and family about this goal, you’ve probably heard that it is extremely hard to do. Don’t listen to them! 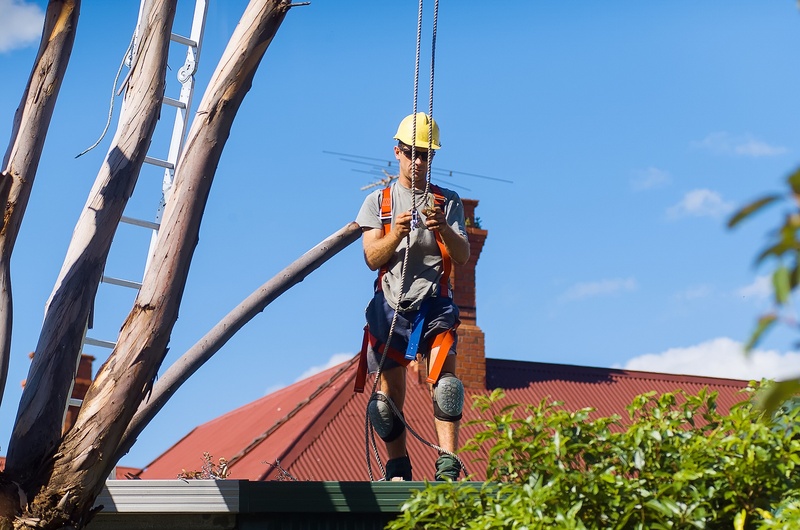 While there are some requirements you will need to meet, and some tests you will need to pass, becoming an arborist is definitely within your grasp. If you do your research ahead of time and make sure to account for any special requirements in your city, county, and state – you will find that you can actually meet all of the requirements to get certified in only 36 months. Follow along – I’m going to show you how to become an arborist as quickly as possible. 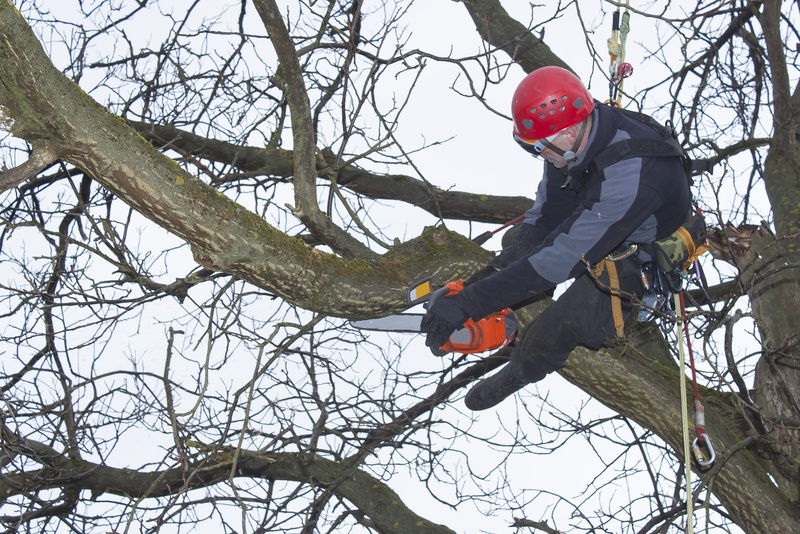 The International ﻿﻿Society of Arboriculture awards several different arborist certifications – each with its own set of prerequisites and requirements. In order to become an ISA Board Certified Master Arborist, you can expect to put in years and years of work. This is the highest level of certification that is available, and fewer than two percent of all certified arborists hold this honor. After all, we’re not talking about the same skill level required to plant tomatoes or operate a garden tiller. We’re talking about caring﻿ for trees that grow 50 to 100 feet tall and can live for hundreds of years. This is a serious certification for serious professionals. You will find that the fastest route to becoming an arborist is to earn the standard ISA Certified Arborist certification. This certification can be earned by anyone who passes a test demonstrating knowledge in all aspects of arboriculture. Other than the test, there are a few requirements you need to know about. We will talk about these requirements below. The ISA Certified Arborist certificate requires you to have one of two big qualifications before you will be allowed to take the test. You have to either: A) earn a related degree from an accredited university, or B) complete a minimum 3 years of full-time practical arboriculture experience. So, which one of these options is best for you? Let’s think about that. Earning a degree will take you several years. Some people can manage the workload required to earn a bachelor’s degree in only 3 years. But it’s much more common for people to spend 4, 5, or even 6 years working towards their degree. And, let’s face it, degrees are not cheap. A bachelor’s degree from an accredited public university can cost as much as $100,000. On the other hand, if you decide to go work in the field, you know that the time required will only be 36 months. As long as you can stay employed in a practical arboriculture job for that time period, no additional time will be required. If you’re working in the field, you are actually getting paid for your time, as opposed to shelling out huge expenses on tuition and books. So, the fastest and most cost-efficient route to becoming a certified arborist is definitely to put in 3 years of field work. Do you have the grit to survive 3 years of tough arboriculture work in the field? If so, continue reading. We’re going to consider different places where you can gain this required work experience. If you think that earning three years of field experience is the best approach for you, the next step is to get out there and find work! 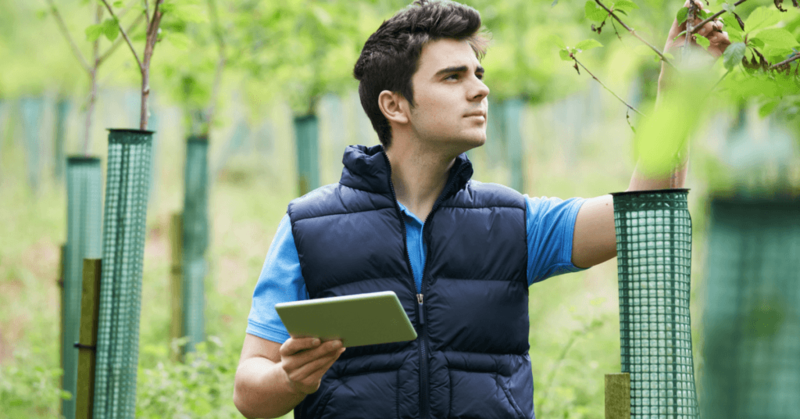 The ISA requires full-time, practical work experience in a field that is immediately related to arboriculture. If you have any doubts about whether or not the job you are considering will be eligible for your field work requirement – contact the ISA and ask. You do not want to spend several years doing a job and later find out that the job is not eligible. Do your homework upfront, to avoid being disappointed later. If you fail to do your research, you can get stuck in a revolving pattern, starting over again at job after job that does not qualify for ISA experience. The best way to start looking for arboriculture work is to begin by contacting your local certified arborists. Call them all. If they tell you that they are not currently hiring, don’t give up that easily. Ask for an in-person meeting. Arrive professionally dressed, and put your best foot forward. Let them know that you are serious, and that you would like to be considered when a position becomes open. 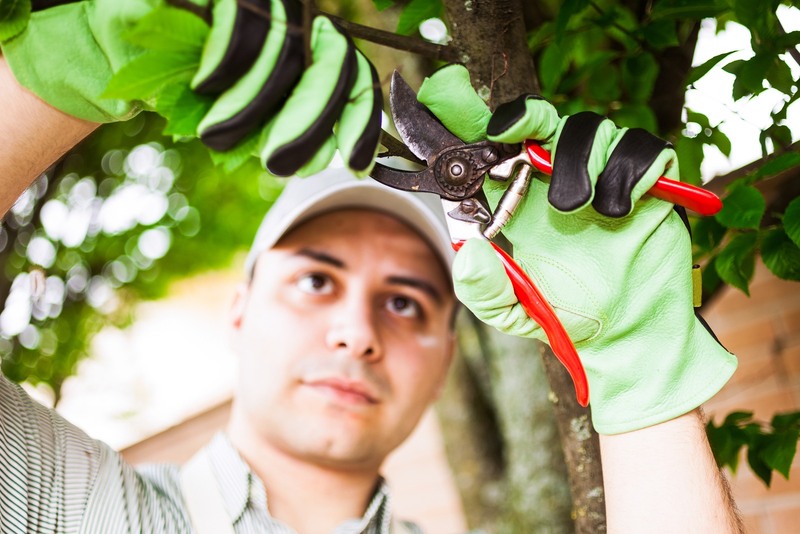 Be sure that any jobs you consider involve hands-on work with tree﻿s, tree maintenance techniques, and tree care tools – like saws, pruners, and oscillating sprinklers. The more contact you have with trees and shrubs, the more likely your work experience will be accepted by the ISA. Be extremely resourceful when looking for employment opportunities to earn your 3-year field work requirement. If none of your local arborists are hiring, you still have plenty of other options to get started right away. Before you make any long-term commitments, make sure that the job you are considering will qualify by contacting the ISA directly. 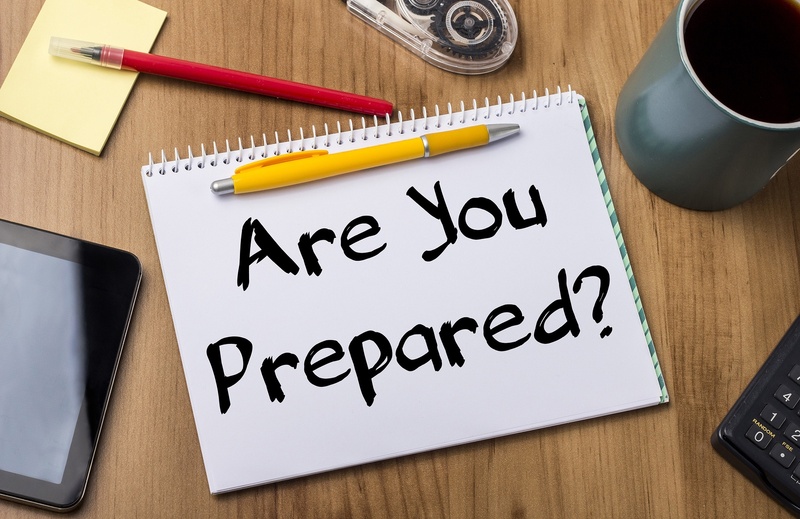 As soon as you gain your employment, you should start preparing for the test as soon as possible. This is a serious examination of your knowledge and skills – and many people fail the certification test. You should start studying right away to ensure that you will pass. There are many options available to help you get ready. The ISA offers training materials including an official study guide book, an audio study guide, an interactive training course on CD-ROM, and an online interactive training course. Be resourceful, and use the internet to your advantage. If you search online you will find that there are several other tools available including training videos, practice ﻿﻿tests, and online forums. Read the study guides while you’re at lunch and while you’re relaxing in the evening. Listen to the audio training while you’re planting lettuce or storing carrots. 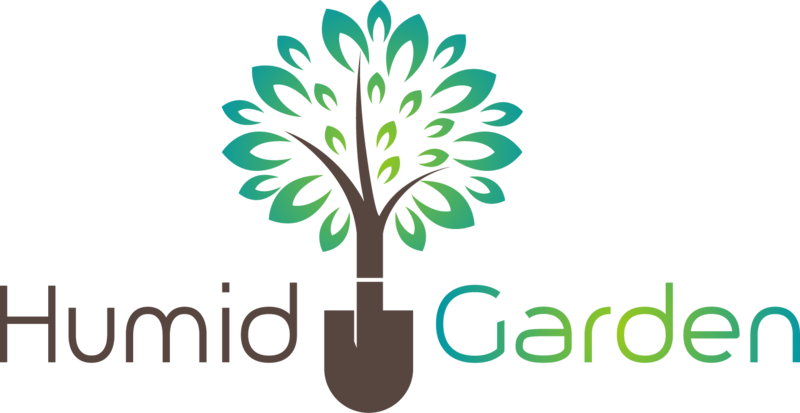 Read authoritative books about trees, tree planting, tree care, pruning, and arboriculture in general. With luck, your local library will have an assortment of books that you can borrow at no charge. When you have completed 2 years of qualifying field work, contact the ISA to learn when the next available test will be administered. Some states only offer the test once a year, and available spots can fill up fast. Be sure to learn the schedule, and get your spot reserved for the first test that is available after you have met the field work requirement. Be well prepared and show up early. With 3 years of related work experience and preparatory study, you are sure to pass. With dedication, you can become a certified arborist on only 36 short months. If your friends and family try to convince you that you can’t do it, don’t listen! The plan above details the fastest and most cost efficient method to earn your certification. And if you follow this plan carefully, you will earn your certification and the salary that comes with it. Are you a certified arborist who has passed the exam, or a student who is currently getting ready for the certification test? If so, please share your experience using the comments section below and let us know how you prepared for the test.